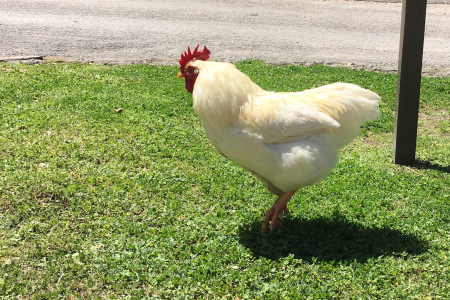 A few months ago (June 1, 2016), we brought you an interview with Joy Jones, who’s written an historical fiction novel called The Last Madam, about Edna Milton, the last operator of the infamous Chicken Ranch brothel near La Grange, Texas — about a 100 miles west of Houston. 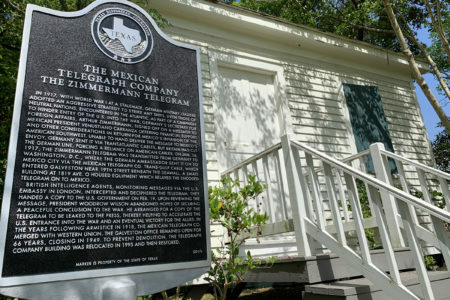 And while much of that novel is based on fact, there’s a Texas researcher who’s spent time digging up the true story of the brothel that inspired The Best Little Whorehouse in Texas and separating fact from fiction. 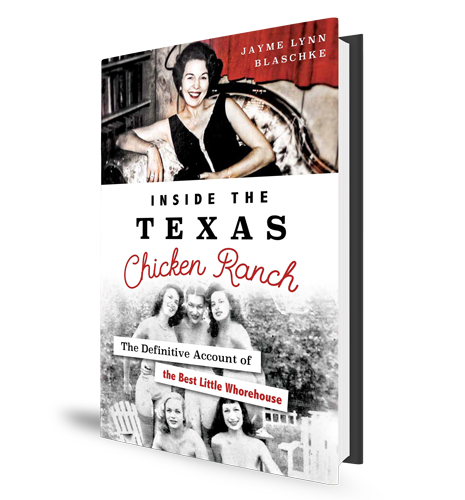 Jayme Blaschke is the author of Inside the Texas Chicken Ranch: The Definitive Account of the Best Little Whorehouse. He tells Michael Hagerty the difference between what we know about the Chicken Ranch and what we think we know.